The 2-year-old girl is being remembered as a happy little girl who was always smiling. 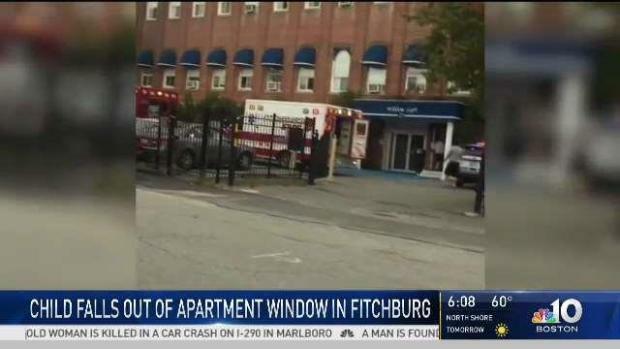 Authorities continue to investigate how a two-year-old girl fell from the window of a Fitchburg, Massachusetts apartment building and died. 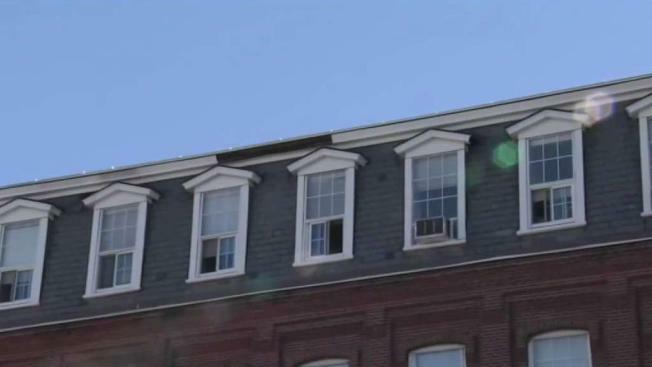 The question of how a young girl fell to her death from a fourth-story apartment window in Fitchburg, Massachusetts remains as authorities continue their investigation on the tragedy. A 2-year-old girl was pronounced dead Thursday at Leominster Hospital after she fell from the window at the Willow Loft Apartments. "We heard that the baby fell but we didn’t see anything," neighbor Ivonne Davila said. "It's a sad thing. Very scary thing and we’re sad that it happened." Two of the toddler’s relatives were taken to a hospital with stress-related symptoms after the incident, according to Fitchburg Fire Chief Kevin Roy. Authorities are investigating the cause of a 2-year-old girl's death after she fell from an apartment window. The Worcester County District Attorney's Office is investigating the circumstances of the child's death, including who was at home at the time and how this happened.